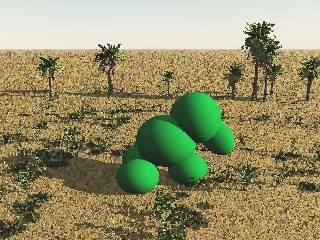 Evolver: An experimental program written in C# and Unity to simulate the evolution of 3D creatures in a simulated environment. More details. Note: Development of this project has been suspended, as other teams of programmers have now built more advanced and opensource versions of this idea. I may restart it at a later date if there is suitable interest.